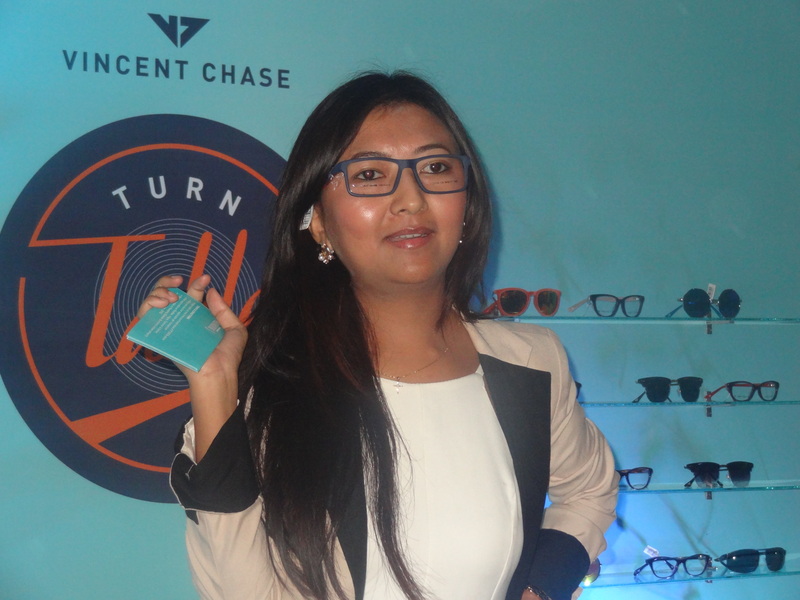 Let’s gear up for some fun & adventure by ChicLifeByte this time as we bring to you the latest eyewear collection called the “Turn Table” by Vincent Chase, the private label by Lenskart. 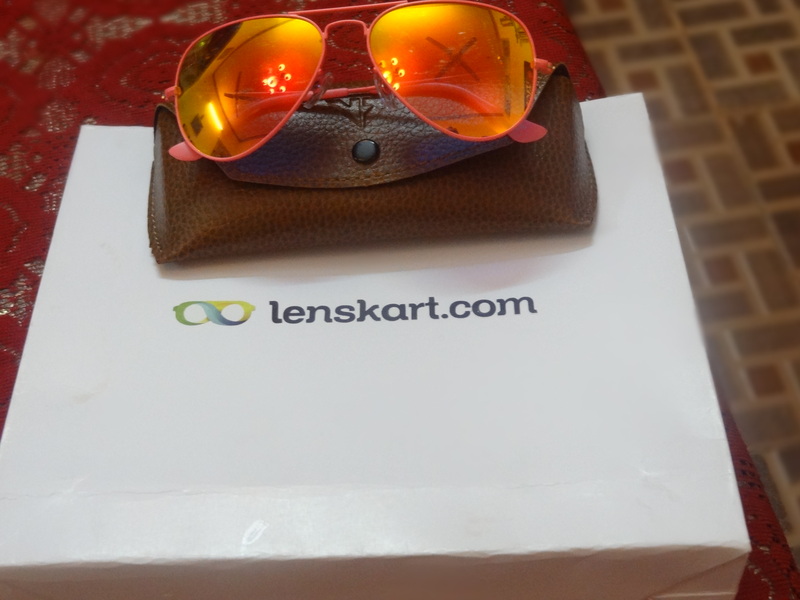 The Turn Table collection by Lenskart is young, vibrant, classy, chic & cool and available in versatile colours like blues, indigo, neon, oranges, funky pinks & golden rimmed ones. Be it the charisma of 60’s or the playfulness of 80’s or the boldness of 90’s, all elements of drama, fun, action & style are there. There are a variety of very bright, vivid & trendy colours and shape to choose from which can suit every face size & personality. They also have regular frames to choose from so that you can make a distinctive style statement and look classy at affordable prices and also make a collection of various pairs and add a zing & appeal to your fun personality. I am sure lots of head will turn & eyes will roll as the frames are quirky, stylish and they have a panorama of colours & styles to choose from that you are sure to fall in love with. The frames are not at all heavy and lightweight with good quality and can be paired with both casuals & formals.The NextGen acetate frames from the collection with Laser cut temples & matte finish are premium wear & best in style & finish. Not to forget they are equally comfortable & affordable. So whether its sunny or you are going out for a holiday or sport just wear a pair and shine with all the magic of the coolest & trendiest thing in town i.e. the Vincent Chase. Go experimental regardless of age and pick quirky & different frames to choose from. Don’t limit yourself to one but try & make a collection from what is best available from the Lenskart collection, the best in eyewear brands to be yours in the best price. What more, we at the bloggers meet got to take a pair of these trendy fashionable chic sunglasses. I got the funky neon pink, I loved the look & the fun appeal & zing it added to my personality. So go ahead & experiment with different looks and enjoy in the sunglasses. 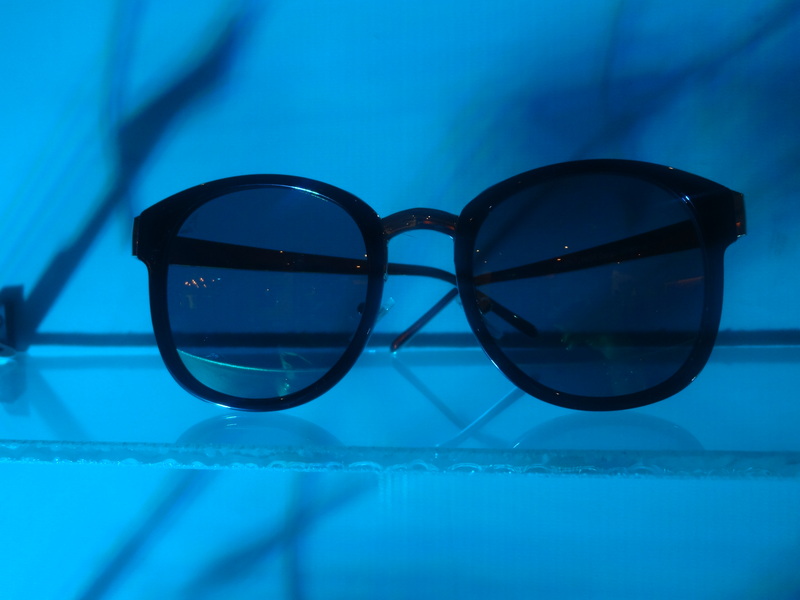 After all, there’s no such thing as too many pairs of sunglasses!